The first solution to any problem is to restart the computer but doing a clean boot increases the chance of fix. It runs the PC with minimum required drivers and programs. 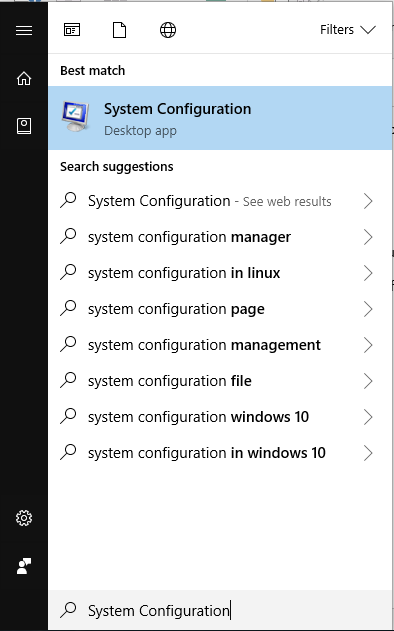 1) Open the Start Menu and search for System Configuration. 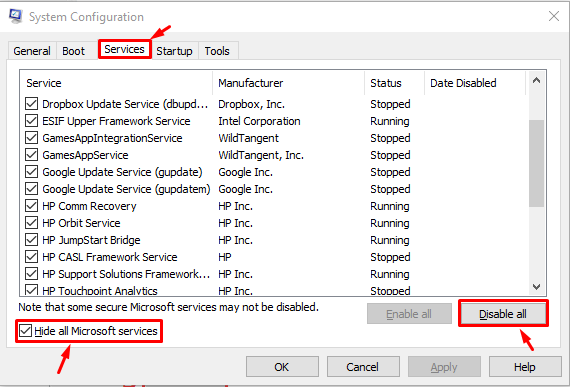 2) Click on the Services tab, make sure you’ve selected Hide all Microsoft Services and click Disable All. 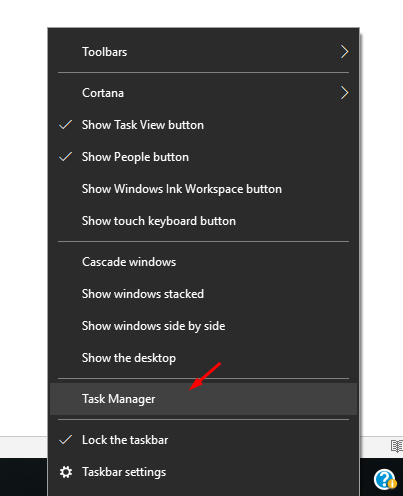 3) Right-Click on the taskbar and open the Task Manager. 4) Click on the Startup tab and individually select and disable all items in the list. 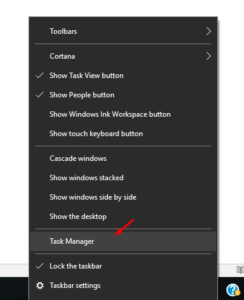 5) Close the task manager and system configuration window and reboot your computer. 6) If the above steps don’t work, look below for more help. An installation error might be causing Microsoft Edge to malfunction. Reinstalling it should fix the problem. 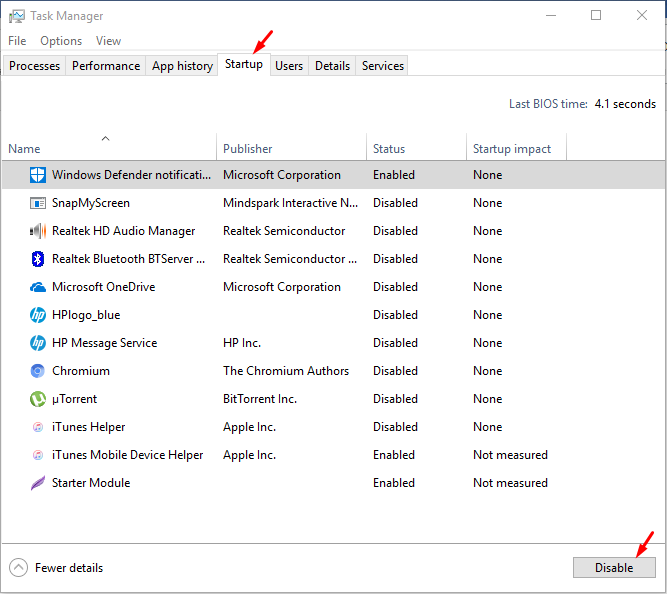 1) Right-Click on the Windows 10 logo on the bottom left corner of your screen and click on Windows Powershell (Admin). 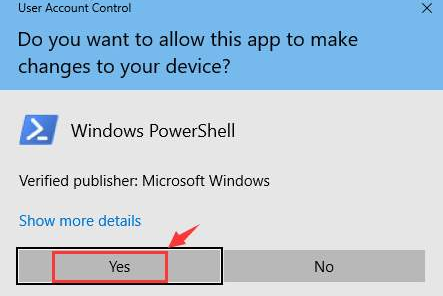 2) An administrator permission popup will appear, click on yes. 3) Copy and paste the following command in the powershell window. 4) Wait for the process to finish and try opening Microsoft Edge again. 1) On your keyboard press the Windows Key & R together. 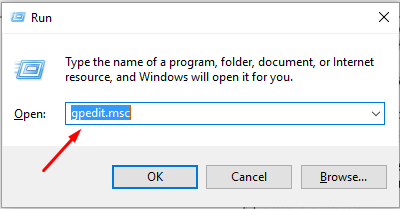 2) Type gpedit.msc and press OK.
3) From the left side Computer Configuration > Administrative Templates > Windows Components. 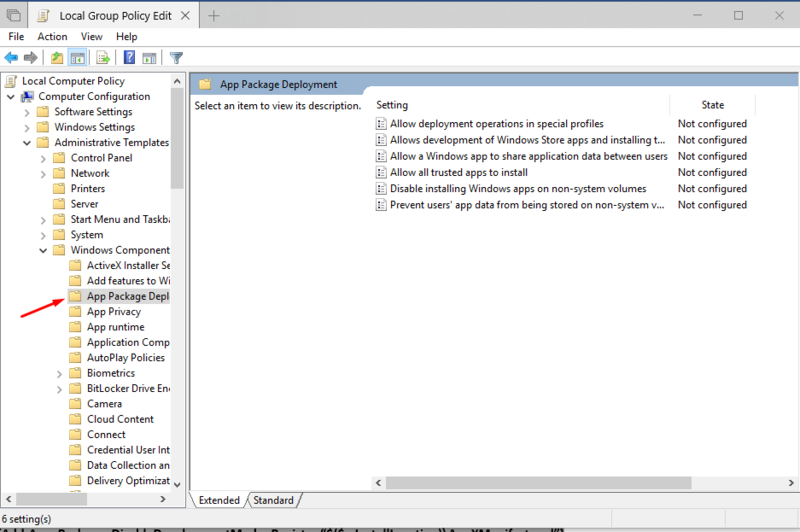 Under Windows Components category, click App package Deployment. 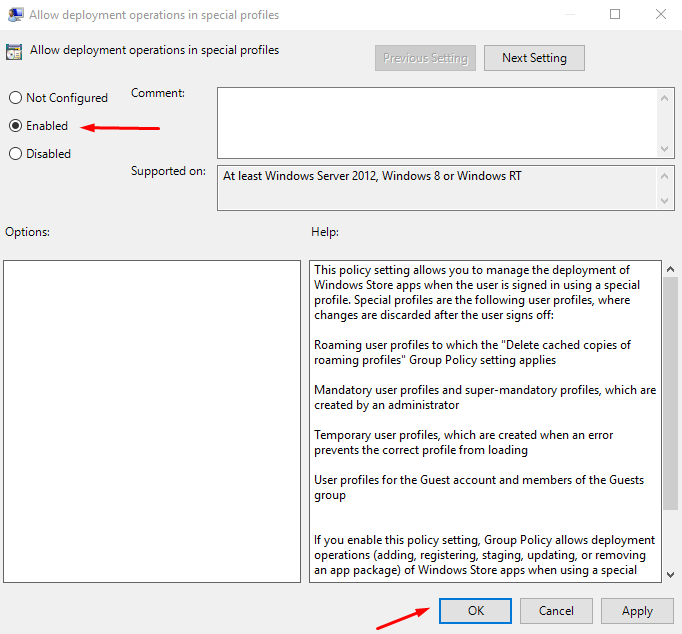 4) On the main screen double-click Allow deployment operations in special profiles. 5) Click Enabled. Click Apply and OK. If the methods given above Don’t work Then I’m afraid You’ll have to reinstall Your version of windows. Please refer to other guides on how to reinstall Windows 10.